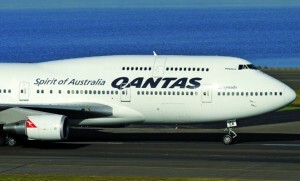 Qantas could be facing strike action from its pilots. 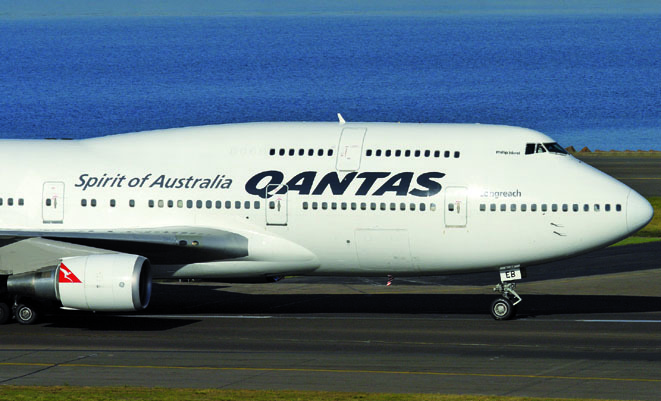 The Australian and International Pilots Association (AIPA) has warned of taking industrial action if Qantas does not take current negotiations over job security seriously. In a statement issued by AIPA today, president Barry Jackson claimed Qantas management has had the union’s demands since October last year, with no indication that they were prepared “to take our proposed job security provisions seriously”. “We’ve been going around in circles for nine months and it simply can’t continue. These job security provisions go to the very viability of our members’ careers and we will not accept them being airily dismissed,” Jackson said. “Qantas now has until close of business on Thursday next week to signal a change of intent when it comes to negotiations. If AIPA is not satisfied at that point, then we will approach Fair Work Australia and take the first steps toward protected industrial action. “What AIPA is asking for is very straightforward: if it’s a Qantas flight it should be operated by a Qantas pilot. It’s that simple,” Jackson said.